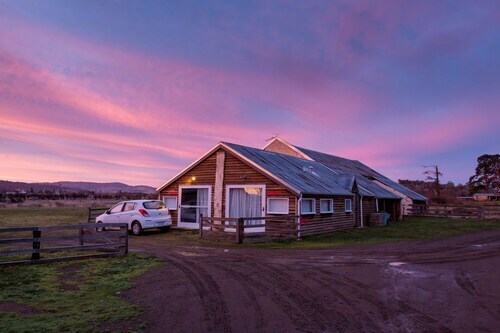 if you're thinking about spending a few days in Oatlands, it would be smart to organise it ages in advance. There's only 1 hotel within 10 kilometres. Act soon and book a room at the Robinson Cottage. It's the only option close to the action. 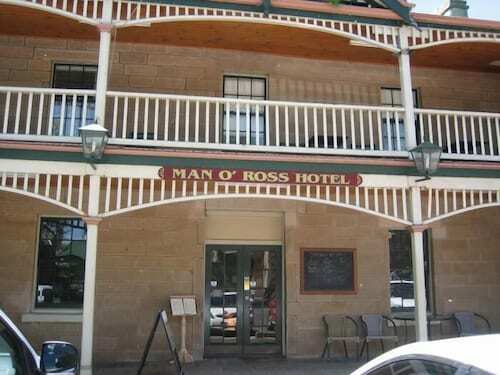 If you find yourself in need of more options in Oatlands, consider the Ross Motel and the Man O' Ross hotel. They are 30 kilometres and 30 kilometres away from the city's main streets. If those two don't suit you, try the Christopher Hall's Colonial Accommodation or the Colonial Cottages of Ross. Why don't you enjoy the other great things to see and do dotted around Midlands? Midlands boasts rural landscapes, along with common Midlands tourist destinations like the traditional villages and historic bridges. Travellers in this fabulous part of Australia commonly enjoy mountain climbing. The nearby localities of Bothwell and Ross are worth seeing. Bothwell is 30 kilometres to the west of Oatlands, while Ross is 30 kilometres to the northeast. Hotels in Bothwell are the White's Corner and Ratho Farm. Ross choices are the Ross B&B Accommodation and Somercotes. Before you head home from Midlands, ensure you experience some local sport. Find Tasmanian Hockey Centre to the south of Oatlands. Sleep near the action at the Islington Hotel or The Henry Jones Art Hotel. Hobart International Airport is the most convenient airport for arriving in Oatlands and is 65 kilometres from the centre of town. If you plan to stay nearby, try the Travelodge Hotel Hobart Airport or the Hobart Airport Tourist Park. How Much is a Hotel Room in Oatlands? 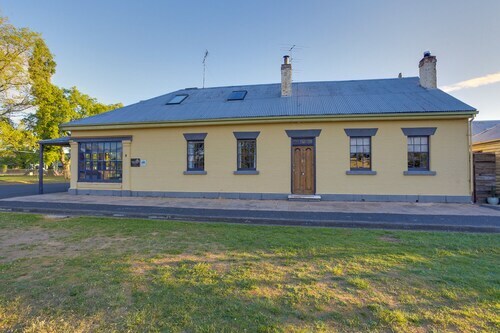 Hotels in Oatlands start at AU$75 per night. Prices and availability subject to change. Additional terms may apply. This is a very large property (the "Storekeeper's House" has enough bedding for up to 12 people), and being an historic building is full of character in an interesting little town. However, the ageing nature of the property lets it down, too - there is some wear and tear - and not every corner of the place felt clean. In the Storekeeper's House there is also just a single bathroom (not counting the outdoor toilet which was out of order), which somewhat undermines the large sleeping capacity. Also, there was some contradictory communication prior to arrival which lead to confusion at check-in, though quickly resolved.